Reach Out – We’re Here. 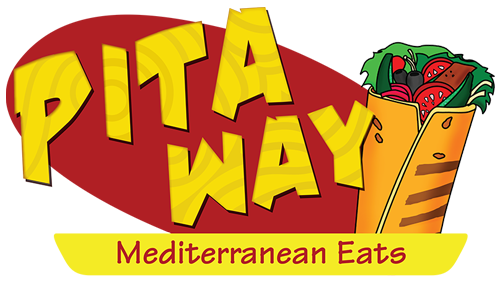 Pita Way is always happy to hear from our valued customers. Have a question or comment? We want to hear from you. Have a complaint? Definitely let us know. If you’ve had a problem of any kind, tell us – and we’ll do our best to make it right. Just fill out the form below and we’ll get back to you as soon as we can. If you’d like a reply, please make sure that your accurate contact information – email or phone number – is included.